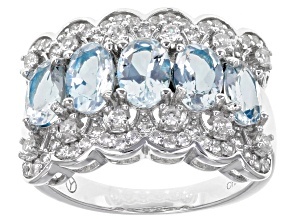 Look great all day, every day when you wear aquamarine jewelry. 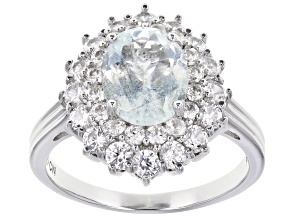 As March's birthstone, aquamarine rings, earrings, and necklaces are undeniably gorgeous with their light blue shade. 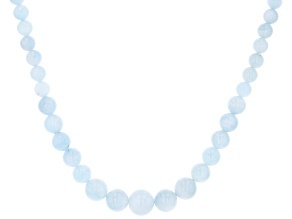 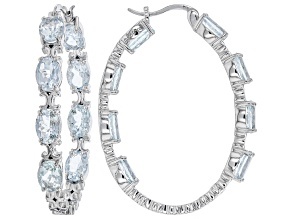 Shine bright with aquamarine jewelry for women. 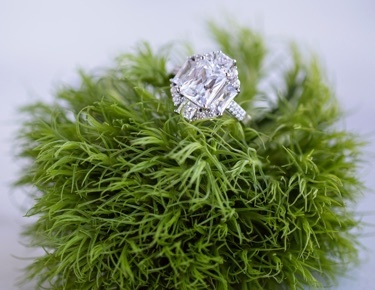 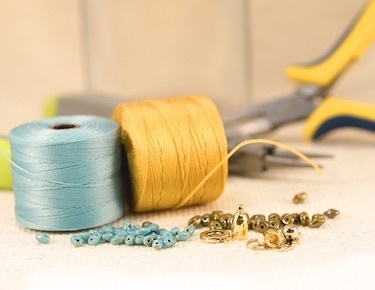 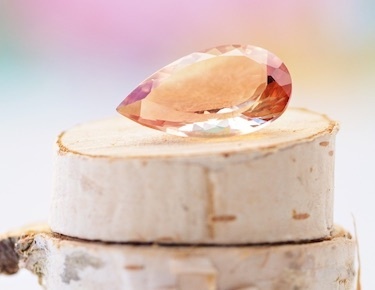 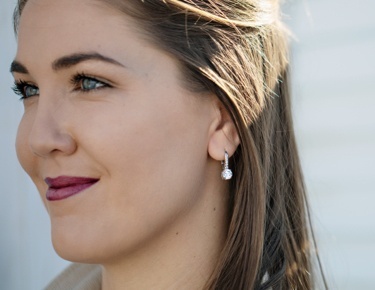 Aquamarine jewelry looks best in white metals like platinum and white gold, but you can also wear the stone set in yellow gold for a vintage look. 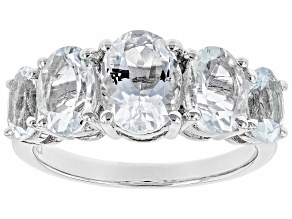 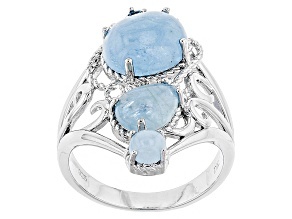 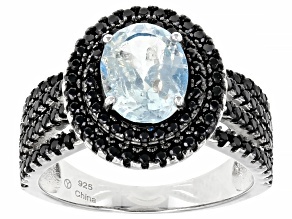 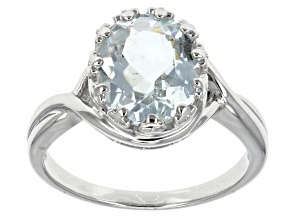 Rings are a fashionable choice for this light blue gemstone. 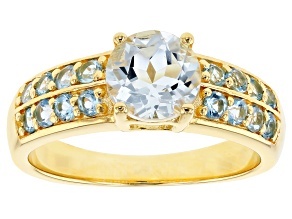 If you prefer a larger gem with more vibrant color, a bold cocktail ring is ideal. 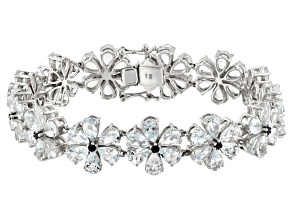 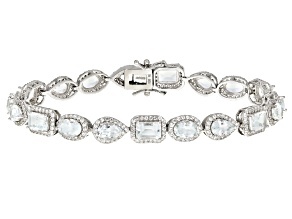 If you are searching for a more subtle use of aquamarine, a tennis bracelet is a smart option. 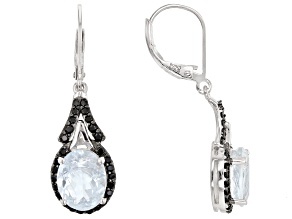 Earrings are another way to utilize aquamarine elegantly and complement blue eyes. 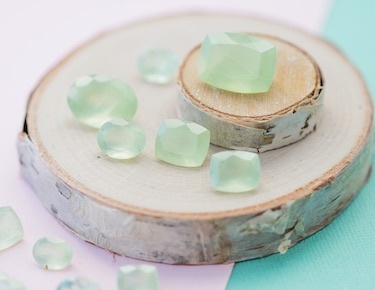 The lovely light blue hue of aquamarine makes it a perfect color for spring, hence why it's the birthstone for March babies. 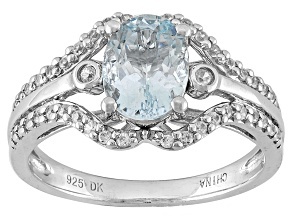 Aquamarine is a member of the beryl family and closely related to emerald. 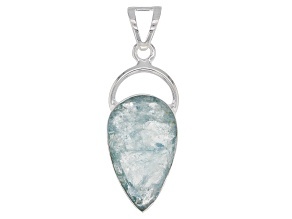 If you prefer green to blue, explore JTV's collection of emerald jewelry, the birthstone for May babies. 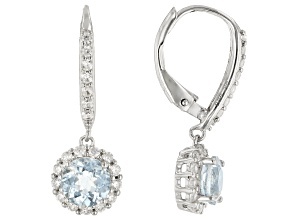 But stick with aquamarine jewelry if you want a pretty pair of light blue stud earrings. 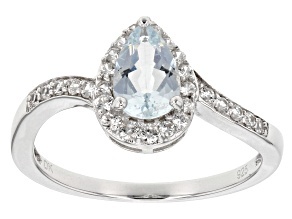 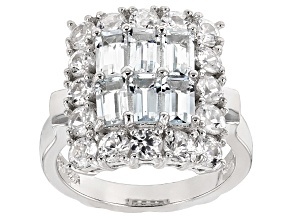 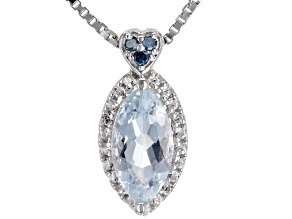 In addition to being the birthstone for March, aquamarine is also the gemstone for the 19th wedding anniversary. 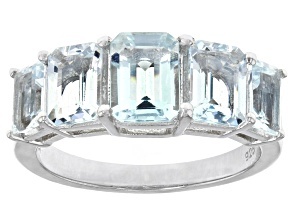 Give a piece of aquamarine jewelry to your spouse to celebrate the milestone. 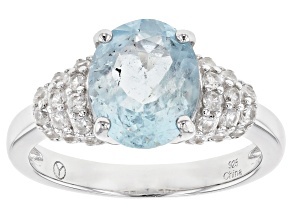 You don't have to be born in March to love aquamarine jewelry. 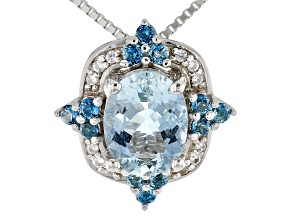 Aquamarine makes an excellent complement to several clothing styles. 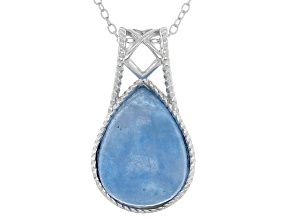 From cute spring outfits to classy business ensembles, aquamarine jewelry for women is always fashionable. 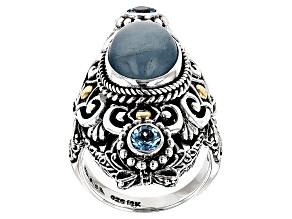 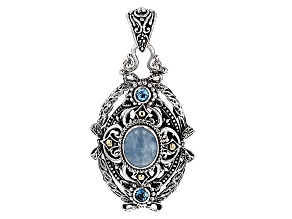 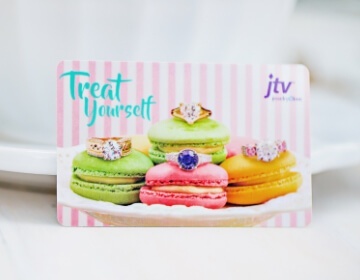 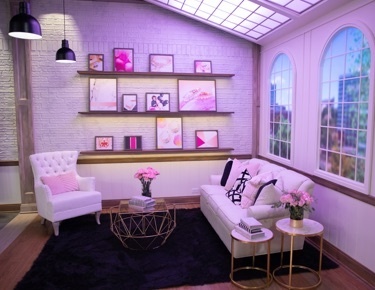 Browse gorgeous designs at low prices at JTV.